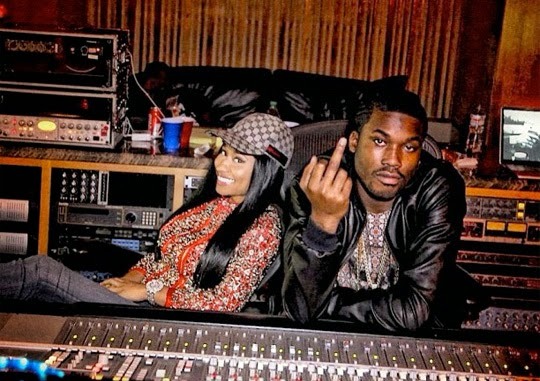 Nicki Minaj spoke out for the first time about her rumored relationship with Meek Mill. Since her split from Safaree Samuels, the rumor mill has been buzzing about Nicki Minaj and Meek Mill. During her appearance on Power 106′s “Big Boy’s Neighborhood” on Monday, the “Bed of Lies” rapper acted surprised when Big Boy asked her about the gossip. “You heard that? Is that the new news out?” she asked. But she shut down reports of a romance. “We’re friends. He’s dope. Shout out to him,” said Nicki. Hear Nicki set the record straight.